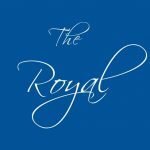 We will be showing the programme live each Wednesday evening at 9pm in The Royal, so do come down and join us for a relaxing drink and to watch the drama unfold in our town. 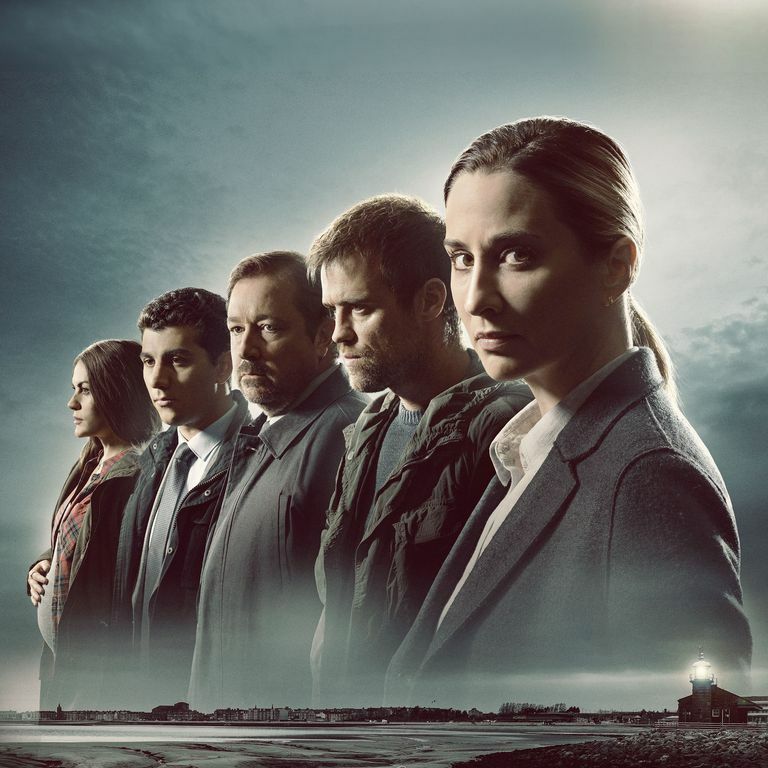 The Bay begins with two children being reported missing in a small-knit community and a well-liked Detective Superintendent volunteering as a family liaison officer, reluctantly accompanied by a lesser-experienced Detective Constable in need of shadowing. 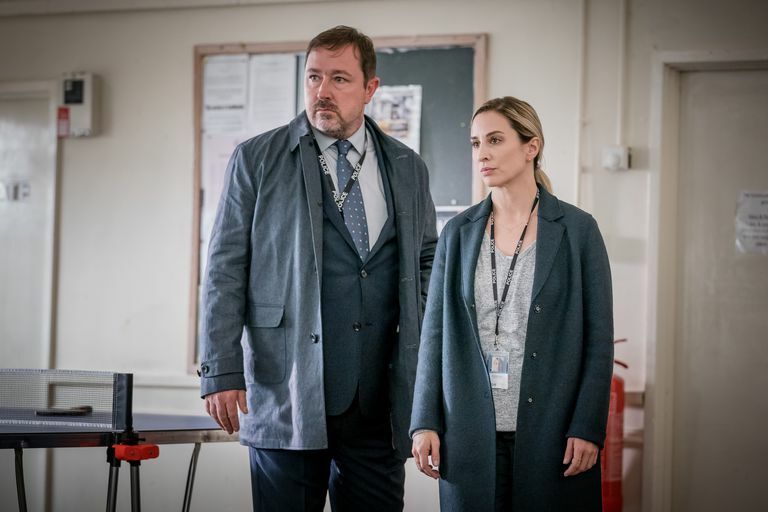 Living and working in Morecambe Bay, Morven Christie’s DS Lisa Armstrong is a conscientious copper and single mother who struggles to balance her demanding job with her challenging teenage children. So far, it feels like a crime drama that we’ve all seen and loved before. But a one-night stand with a man she meets in the pub after a night out threatens to bulldoze Lisa’s professional and personal life when she later discovers, to her horror, that the man in question (Sean – Jonas Armstrong) is in fact the stepdad of the two missing children, and he’s also expecting a child with the frantic mother Meredith (played by Chanel Cresswell). The Bay continues on ITV on Wednesdays at 9pm.